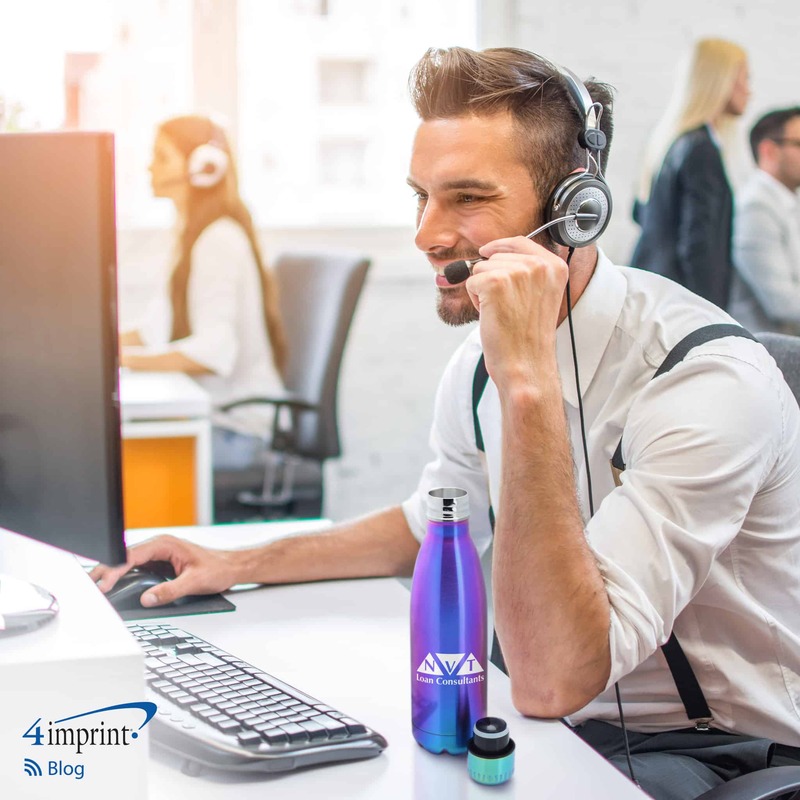 If you’ve ever noticed how promotional pens always seem to draw a crowd or received a sales call because your brand is on a customer’s favorite mug, you’ve witnessed the power of promotional products. Just how effective are they? 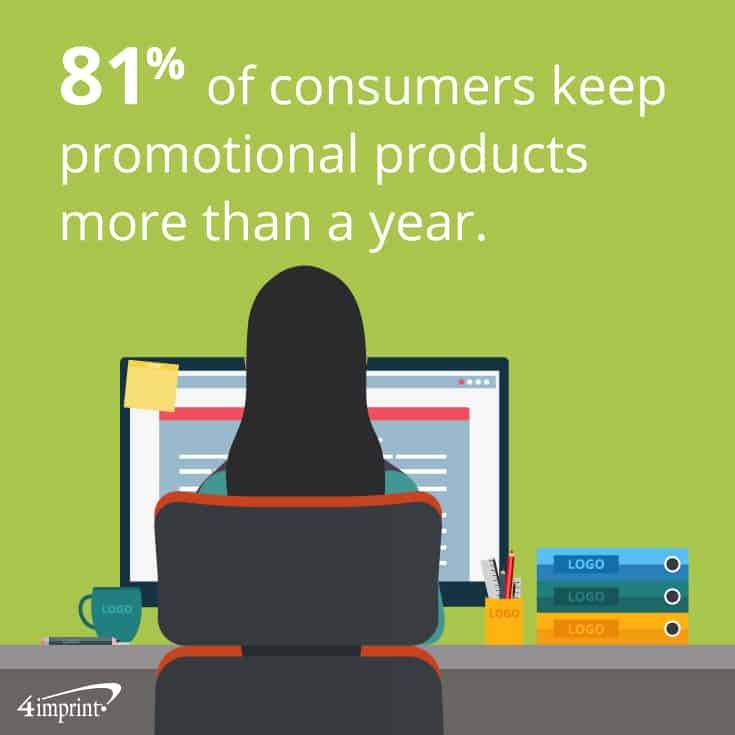 Promotional products are more likely to prompt action in consumers than broadcast, print or online advertising. In fact, 81 percent of consumers keep promotional products for more than a year. If you’re looking for new promotional products that are sure to get picked up, used and kept, our team has put together a list of incredible items your customers and employees will love. 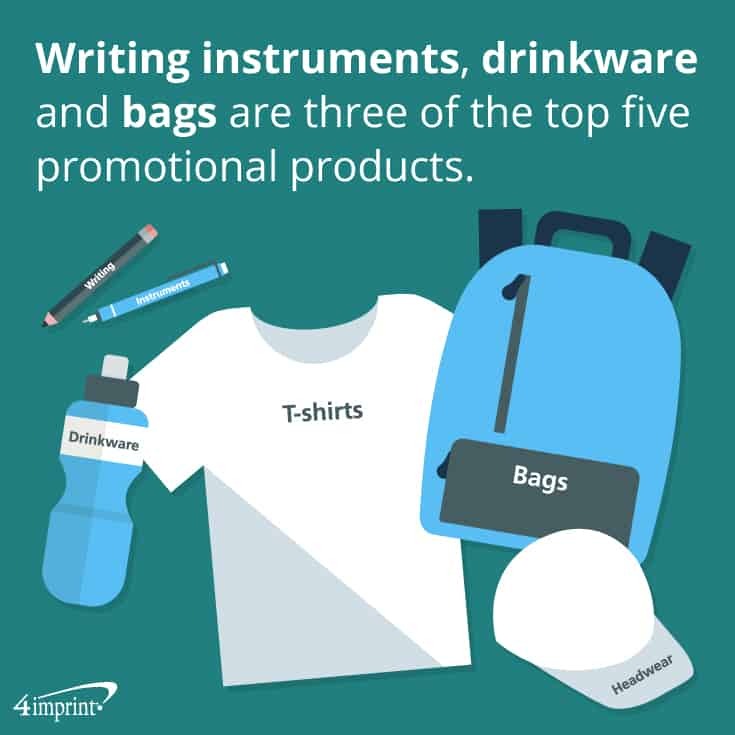 There’s a reason writing instruments, drinkware and bags are three of the top five promotional products: they can be used by everyone, every day. Our team selected these new promotional products because each one of them is sure to be a classic your customers and employees can use daily. “Got a pen?” This statement is heard just about every day, so it’s no wonder writing instruments are a top promotional product. The Textile Pen has a distinctive fabric-covered barrel that makes your pen (and your brand) stand out. The Luma Soft Touch Light-Up Logo Pen has an LED that (literally!) makes your brand shine. Bags are walking billboards—they are on display wherever they are carried. That’s what makes bags great promotional products. Plus, they are available in all sizes and price points. If you’re looking for a premium giveaway for a favorite client or an employee who beat a major goal, try a CamelBak® Arete 22L Backpack or a New Era® Heritage Duffel. If you need a more budget-friendly option, the Grant Drawstring Sportpack is stylish and tech friendly. Drinkware gets you seen and remembered. Offering drinkware with a twist makes you all the more memorable. The 2-in-1 Vacuum Bottle is a beautiful stainless steel bottle that converts to a tumbler with a flip-top lid. The Hypnotic Cascade Vacuum Bottle keeps beverages at the desired temperature and has a neo-chrome finish for added style that will make your brand pop. Sometimes the best way to grab attention at a trade show or community event is to make attendees smile. These fun new swag ideas will certainly do the trick. Plush animals can take adults back in time to cherished childhood memories. They are also very popular with young children and even teens. Stuffed animals are perfect for zoos, circuses, museums or a special school or library exhibit. They are also a unique way to promote your brand, especially if your logo features an animal. These mini animal keychains feature a cuddly critter—like an elephant, tiger, frog, monkey and lion—wearing a colored shirt that showcases your brand. You can match your company colors to the shirt! These fuzzy creations will steal their hearts, keeping your brand top of mind. If you want to combine plush with practical, a Buddy Tech bear or elephant fits the bill. It cleans screens, holds eyeglasses and phones, and sports your logo on more than a dozen possible shirt colors. Inspired by the popular pillows, the Reversible Sequins Keychain encourages them to have fun fidgeting. They won’t be able to keep their hands off the reversible sequins, so the keychain will catch eyes again and again as they play with it. 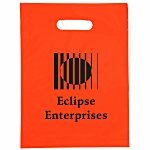 Share them at a trade show to become the must-visit exhibit. Offer them to clients for a long-lasting impression. Hand them out to employees to give them a fun reason to talk about their workplace. Offer them as a prize to anyone who signs up for your e-newsletter or engages with you on social media to expand your reach. 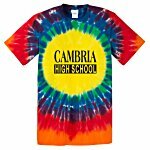 Looking for new swag ideas? Right now, tech is trending hot. The Wi-Fi Smart Bulb Socket is a popular choice. It can be used via a smartphone app, allowing customers and employees to adjust the lighting in their home from the comfort of their couch. Bluetooth® speakers continue to gain popularity and show no sign of slowing down. In fact, sales are expected to be way up by the close of 2022. The Diamond Light-Up Bluetooth® Speaker and Disco Light-Up Bluetooth® Speaker will add a little flash to your brand. For an extra twist, the Ultra Wireless Charging Speaker is both a speaker and a trendy wireless charger. It’s the perfect giveaway for your customer or employee who loves technology and convenience. 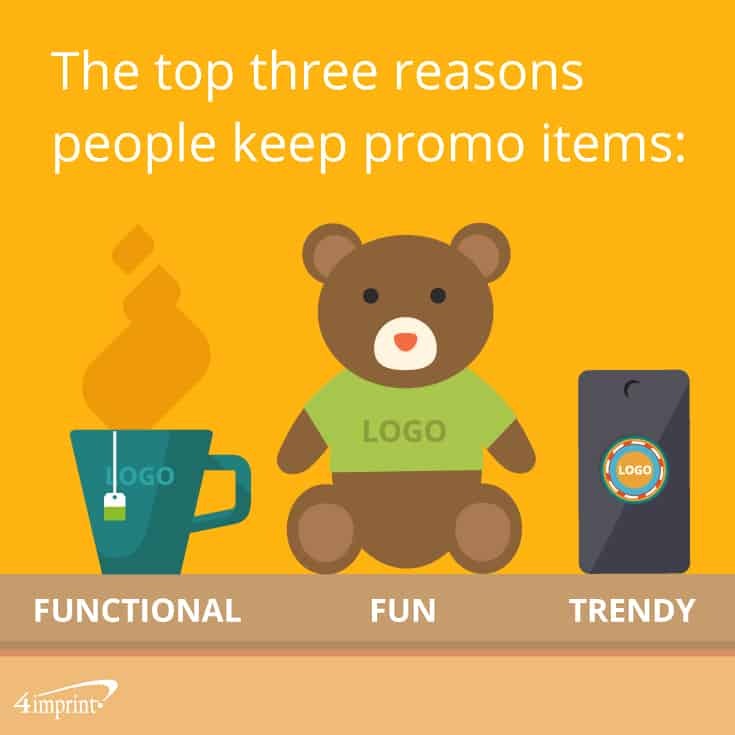 When it comes to promotional products, think fun, functional, trendy or all three at once! Our team is excited about these new promotional products, which are sure to leave a lasting impression on your customers and employees. Bluetooth® is everywhere. Pair it with your brand and choose unique tech giveaways like combination Bluetooth speaker sunglasses or wireless chargers.